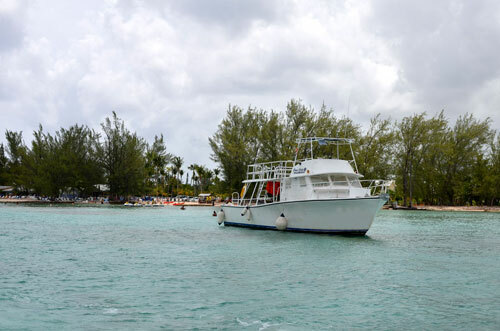 Many Cruise Ship Passengers arrive in Grand Cayman with groups, or families. 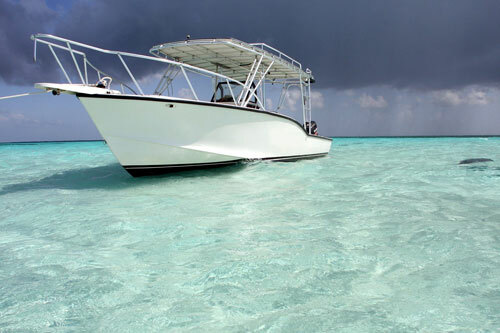 We have arranged Private Stingray City Charters just for you! These Stingray City Charters are an excellent alternative in order to have flexibility, privacy and a personalized Stingray City Excursion. 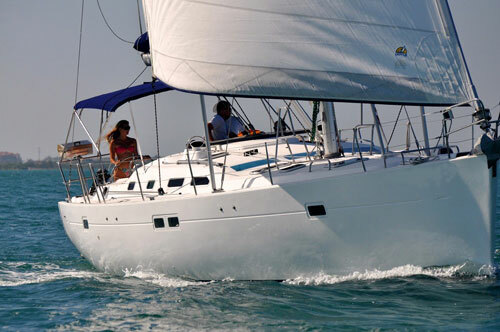 All Private Stingray City Charter Excursions are priced per boat depending on number of passengers. Let us help you arrange the stingray city trip to remember!! 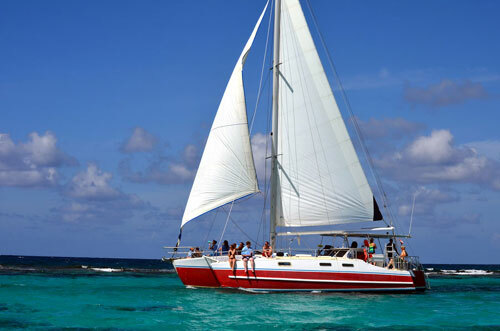 Stingray City Sandbar, Starfish Point, Snorkeling at Coral Gardens, Kaibo Yacht Club, Rum Point and more! 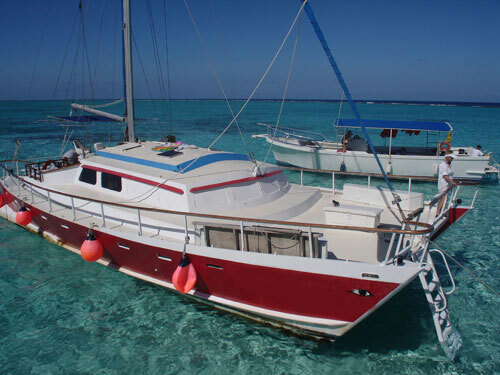 Stingray City Valley of the Rays, unparalleled Snorkeling at the Barrier Reef, Kaibo Yacht Club, and more! 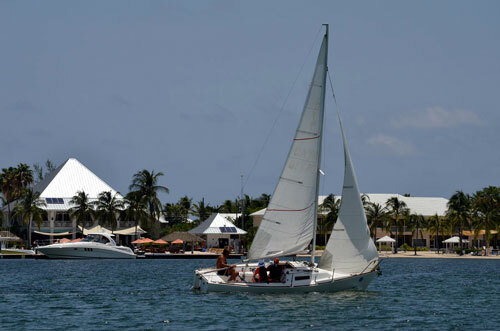 Stingray City Sandbar, Starfish Beach, Starfish Point, Snorkeling at Coral Gardens, Kaibo Yacht Club, Rum Point and more! 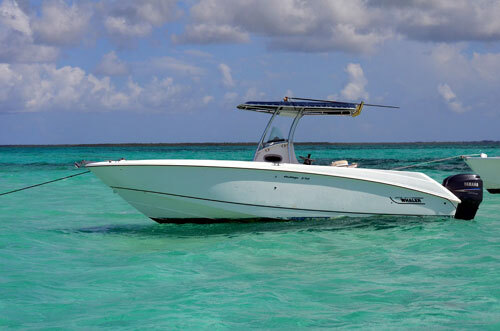 Stingray City Sandbar, unparalleled Snorkeling at hidden Barrier Reefs, Starfish Point, Starfish Beach, Rum Point Beach, Kaibo Yacht Club, and more! 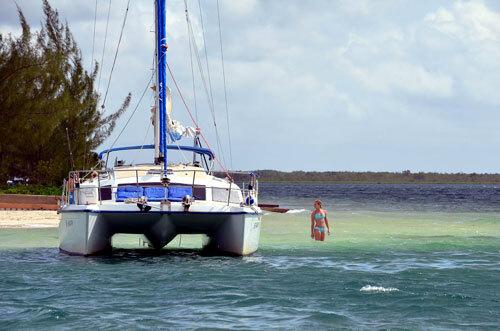 Stingray City Sandbar, unparalleled Snorkeling at hidden Barrier Reefs, Starfish Beach, Starfish Point, Rum Point Beach, Kaibo Yacht Club, and more! Stingray City Sandbar, Barrier Reef, Starfish Point or Coral Gardens. Stingray City Sandbar & Rum Point Beach Break. Stingray City Private Charters rates vary depending on the Vessel and size of your Group. Please follow the links to the individual Private Stingray City Charters for pricing and Private Charter details. 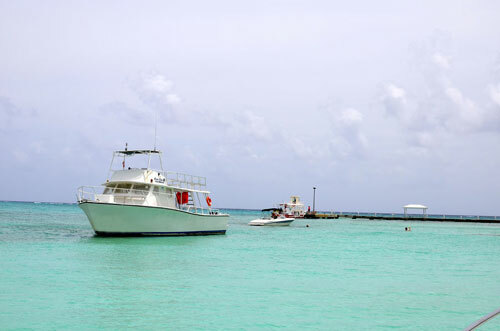 We guarantee a full refund of your excursion deposit if your Ship does not call the Port of Grand Cayman.